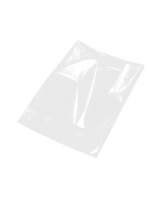 Size:380 x 500 mm Pack of 20. 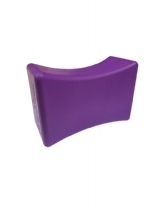 Ideal for a wide variety of treatments in the salon. 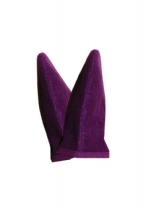 Aubergine. This vitamin rich oil is rapidly absorbed and contains hand selected pure essential oils including benzoin, bay, chamomile, eucalyptus, frankincense, lavender and myrrh. Expertly blended, discover the power of apricot and peach kernel oils to intensely moisturise, provide an antiseptic and anti inflammatory action. With velcro fastening in White only. 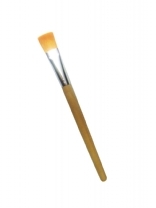 Ideal for paraffin treatments and to maximise heat retention of the treatment. Pair. White only. 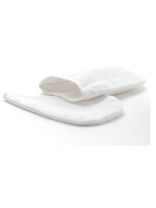 Ideal for paraffin treatments and to maximise heat retention of the treatment. Pair. 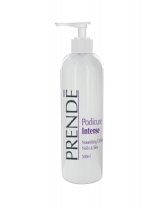 The ultimate in luxury hand and foot care. 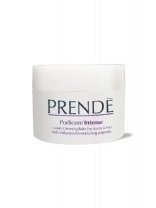 Prend Cleansing balm transforms skin by cleansing, nourishing and hydrating. 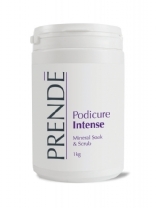 Penetrating your skin for superior and optimal moisturisation. 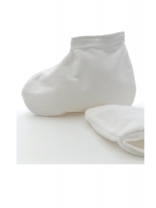 Apply as part of your daily footcare routine rinsing away with warm mitt or leave in place for 10-15 minutes as a cleansing foot masque. 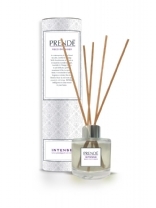 Bring true, pure ‘Aroma Therapy’ to your room. A contemporary & luxe blend to calm, comfort & indulge. With Frankincense & Myrrh at it’s heart for warmth & depth, Lavender & Orange Dulcis to add delicate, uplifting sweetness & Bay to spice & finish. Cleansing, nourishing and hydrating balm and masque. This luxury Intense cleansing balm has antibacterial and skin smoothing properties. 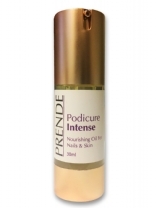 Concentrate on hands and feet for an intensive moisturising manicure and pedicure. Himalayan and Epsom Salts scrub is detoxifying and a reparative skin care facilitator.Purging and cleansing Himalayan salts are bactericidal and fungicidal. This vitamin rich oil is rapidly absorbed and contains hand selected pure essential oils including benzoin, bay, chamomile, eucalyptus, frankincense, lavender and myrrh.